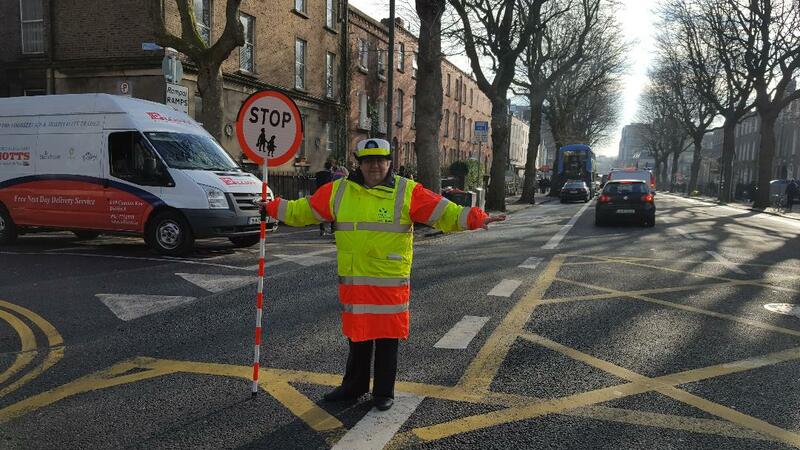 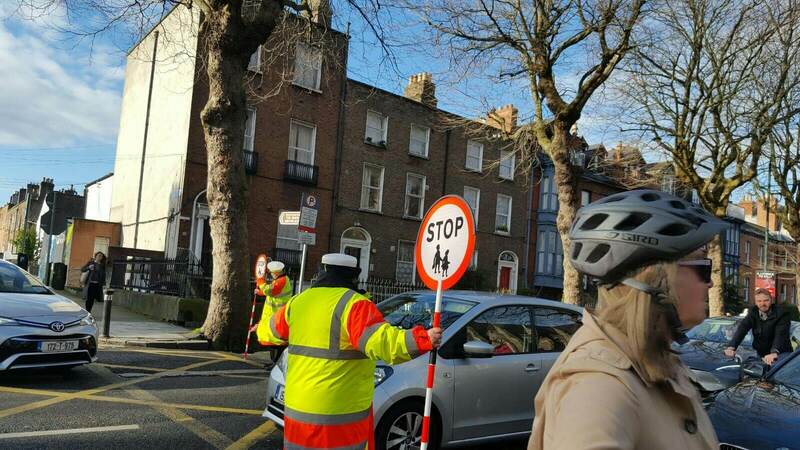 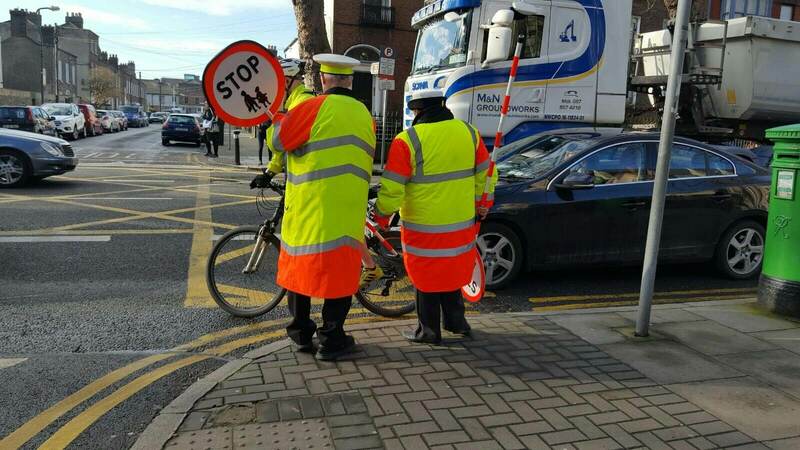 Often times when children go to school, there is a man or woman who controls traffic and allows the kids pass safely and these people are often referred to as “the lollipop lady/man.” Rita Dolan is the beloved lollipop lady that keeps the streets safe for children to cross to school in St Kevin’s south circular road in Dublin 8. 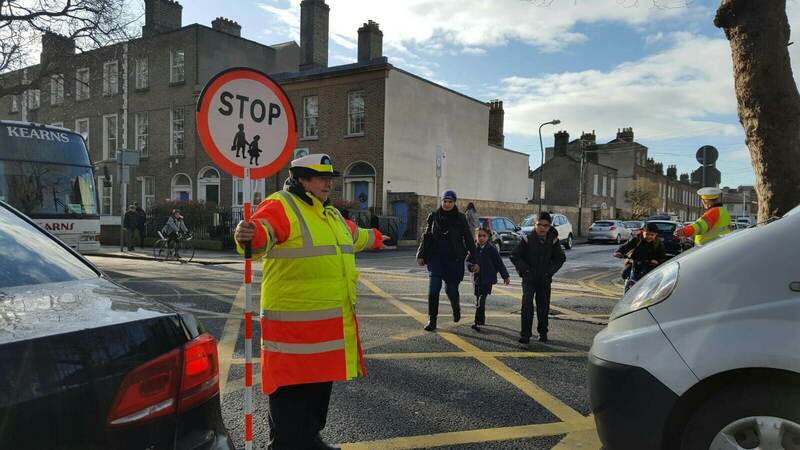 Recounting what she does Rita Dolan explains with love in her eyes saying “we let the children cross the road every morning to school and when they come out of school we let them back across the road safely.” She resumes at work daily from 8 am till 9 am in order to accomplish this. 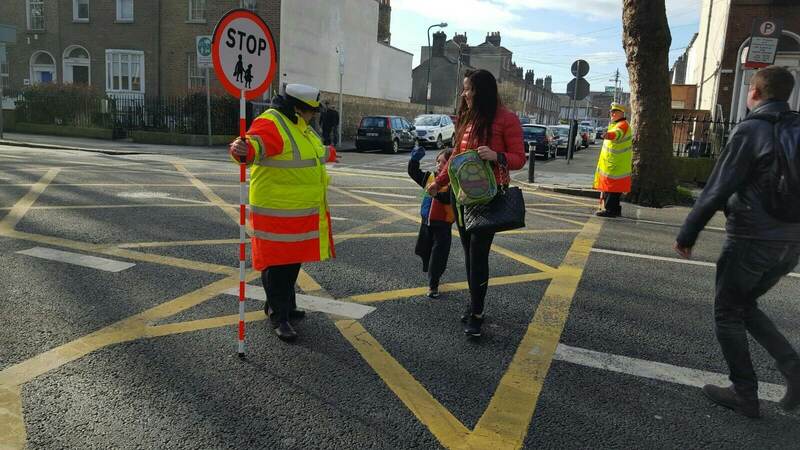 Rita is not the only one who helps the kids cross, there’s also another man and both of them are fondly called “lollipop ladies” by the kids which they don’t mind.